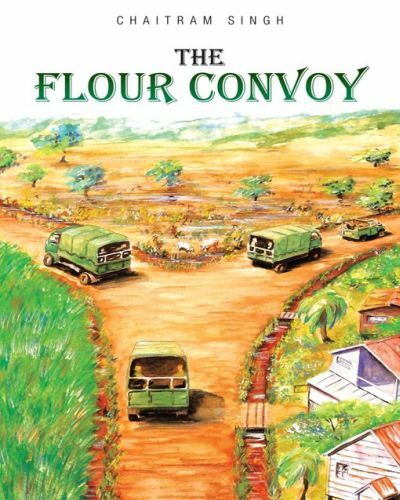 The Flour Convoy, a novel by Chaitram Singh. Set in Guyana in the early 1980s, The Flour Convoy follows the struggle of an army captain to free himself from the web of smuggling and ballot tampering with which he has become ensnared. The novel, which gets its name from an operation to smuggle contraband flour into the country, presents a graphic view of the role of the military in buttressing an authoritarian regime and attempts to disentangle the strands of the symbiosis that sustained their mutual survival.